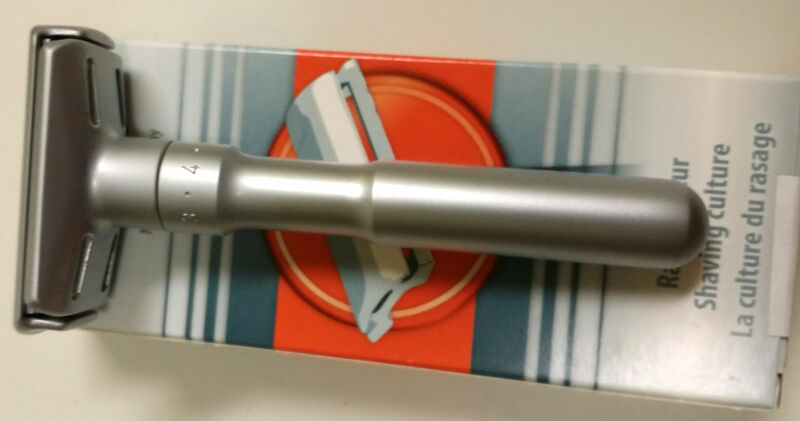 I would like to trade my Merkur Futur for a slant head razor. 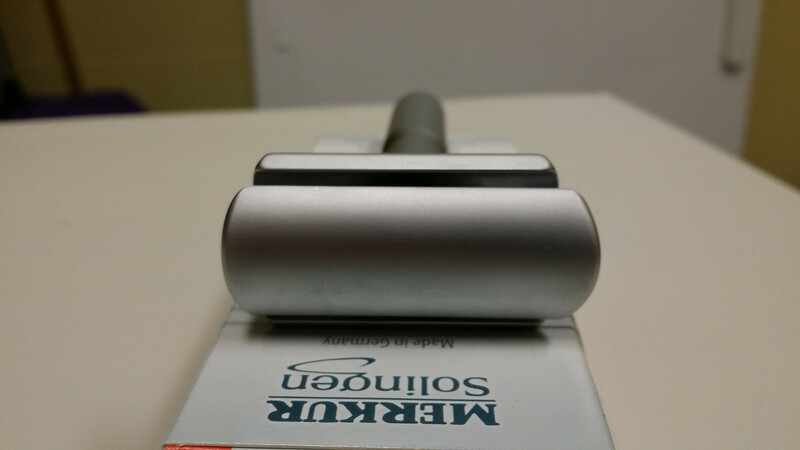 I like razors that are less aggressive like the 34C. 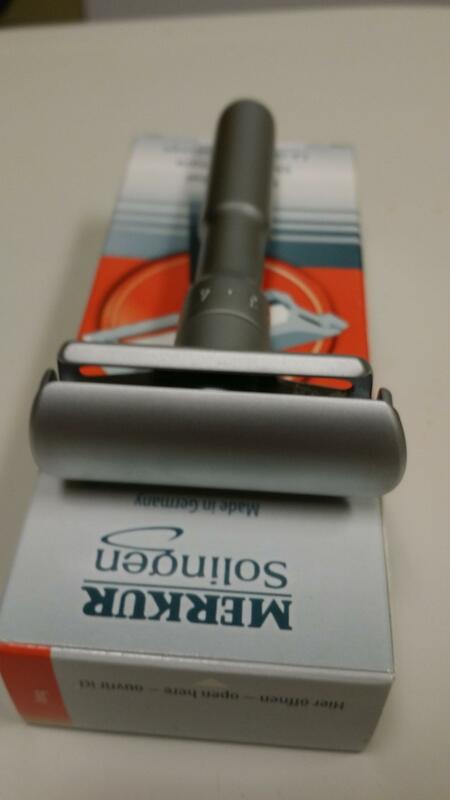 I had posted in this forum and another asking what kind and alot of people have said the Ikon 102 and Merkur 39C but I am open to other trade suggestions as well.